In a new move, Paris is expanding its car-free zones to include most of the city-centre, in a move to combat air pollution and open up more space to pedestrians. Cars will be banned in 1st, 2nd, 3rd and 4th arrondissements for the first Sunday of every month, beginning on October 7. The capital of France, which already holds an annual car-free day, is the most polluted city in Western Europe, according to Numbeo. 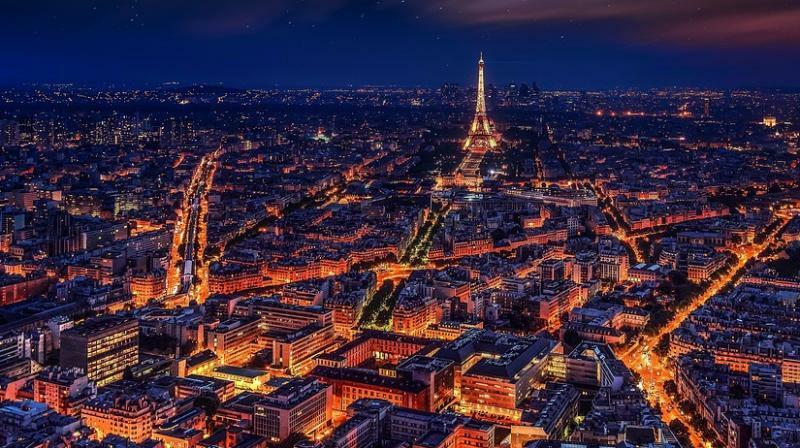 According to a study released in May by the Wuppertal Institute in Germany, Paris is lagging far behind its rival European capitals in terms of air quality. Of the 13 major cities surveyed, only Moscow's air was more polluted. The new measure, which will be enforced between 10am and 6pm, gives pedestrians and people on scooters or bikes full run of the roads. Some exceptions will be made for delivery vans, taxis, local residents and carers, but they will have to come and go via designated access points and obey a 20km/h speed limit. Anne Hidalgo, the city’s mayor is spearheading the Paris Respire (Paris breathes) campaign to clean up the air in the French capital, where car-bans are already enforced in certain, highly polluted areas.